The broadwater of the Gold Coast is the setting for this high-octane adventure, as you zoom through a National Marine Park at speeds of up to 80km/h (50mph) in a powerful jetboat. Keep your eyes open for the wildlife such as dolphins, wallabies and birds that make these waterways their home, and also for the elegant mansions along the coast of Sovereign Island as you zip by. Experience exhilarating 360 degree spins as your professional pilots put the boat through its paces with a series of heart-racing manoeuvres, on the only high-speed boat ride allowed in this area. 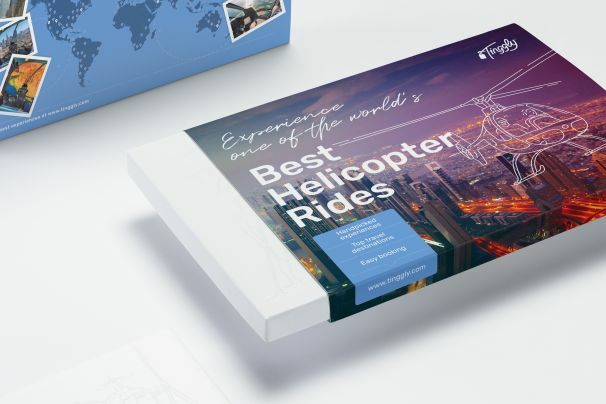 Afterwards, you’ll have the opportunity to see the beauty of the Gold Coast from the air, as you take a short helicopter ride to see famous sights including Marina Mirage, Palazzo Versace, South Stradbroke Island, and the incredible skyline above Surfer’s Paradise. High-speed thrills and stunning scenery makes for the perfect combination - there are few more exciting ways to see the Gold Coast than this.